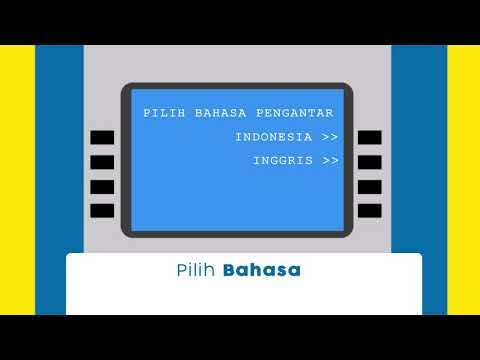 Internet Banking, easy transaction anywhere and anytime. PT Bank Tabungan Negara (BTN) Persero Tbk held a Charity Funwalk on the 69th Anniversary peak event. Director of PT Bank Tabungan Negara (Persero) Tbk. Faith Nugroho Soeko and Chairperson of the BTN Sharia Supervisory Board Quraish Shihab and Head of BTN Sharia Division Joni Prasetiyanto touched the screen at the launch of BTN iB property financing under the name KPR Hits in Jakarta, Thursday (02/14/2019).